Do you see no love at all? Written by Dee C. Lee. Keyboards and Programming: Tim Powell, Brian Higgins and Jon Shave. The single was released on 19 December 2005. It was their lowest-charting single at the time, peaking at number nine on the UK Singles Chart. 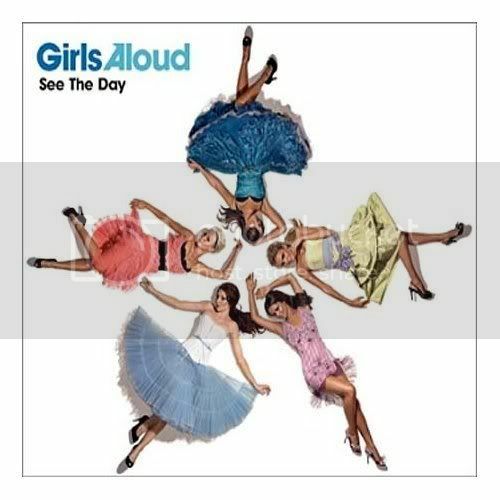 "See the Day" was the third single to be taken from Girls Aloud's third studio album Chemistry. "See The Day" is an original by Dee C. Lee, released in 1985. The song was approached, like "I'll Stand By You", as one which needed to stick closely to the original in terms of tone. The method paid off - "See The Day" was significant because it was a huge radio airplay hit at Christmas. Cheryl Cole stated in January 2008 that the song was only put out because they were stuck for ballads. "I wish we hadn't released See The Day. I absolutely hate that track, I don't think it's us at all, it's really old fashioned." x Oops, Girls Aloud have done another cover version have they? Despite the fact that they're the finest pop act working today, they don't have a good record with other people's songs, as anyone who can recall their versions of Jump or I'll Stand By You will be able to testify to. See The Day, originally done by Paul Weller's ex-wife D C Lee, isn't half bad though. It's not in the same league as the Girls' Xenomania compositions, but it's still by far the best cover version they've done. Nadine takes over lead vocals and it's easy to see why she's the one being allegedly groomed for a solo career. The lush production also contributes to this being one of the more effective Christmas ballads out there at the moment.